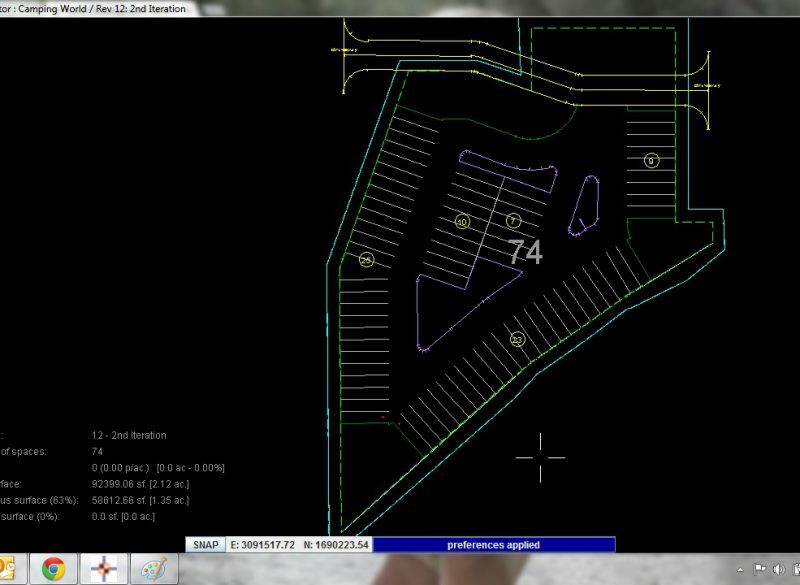 Baseline assisted Camping World with rezoning a parcel of land located within Jefferson County. 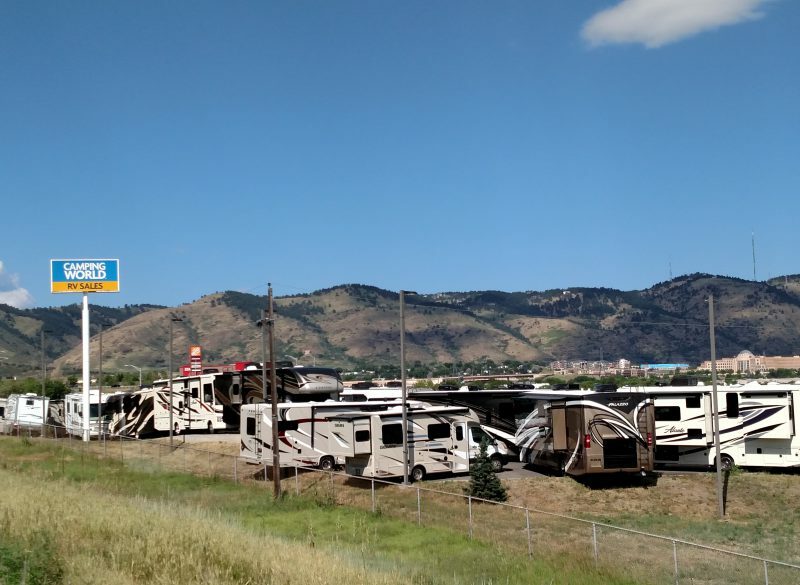 The proposed development will include a Recreational Vehicle Repair Facility that will service Camping World’s main dealership located along Colfax Avenue in Golden. Services provided by Baseline included planning, as well as preliminary engineering services required to submit the rezoning application to the county. Baseline will continue work to process site plan and other development applications once the proper zoning is set in place.